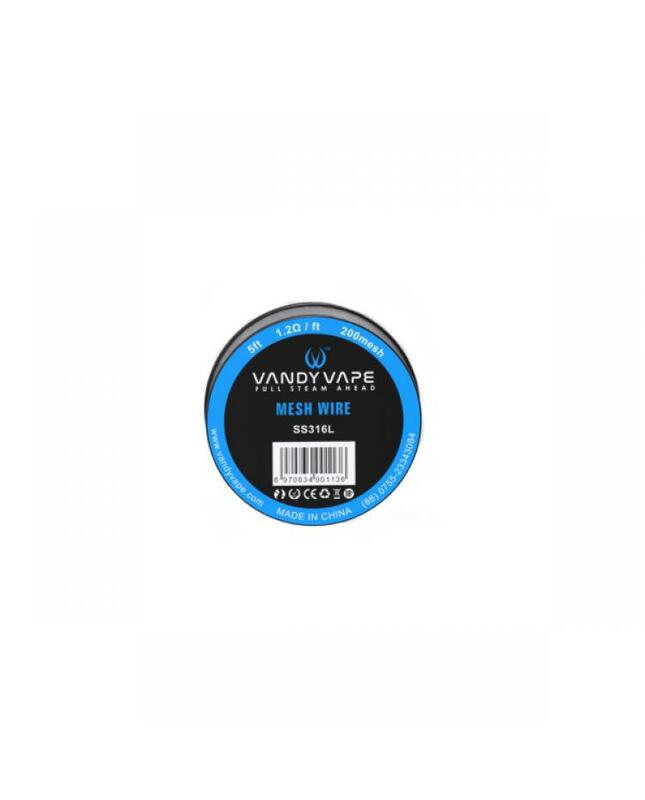 Vandy vape mesh series vape wires,5ft per reel, three different mesh vape wires available, made of kanthal A1, NI80 and SS316L. the mesh wire increases the surface of the area will bring you different vaping experience. recommend works with mesh best vape RDA.